If you are looking to make the most of your online marketing you are going to have to become an SEO master. Through the use of SEO, you will be able to help your website rise to the top of the search engines, attracting valuable leads and customers for pennies on the dollar…if that. The right SEO strategy is the difference between winning online or disappearing. 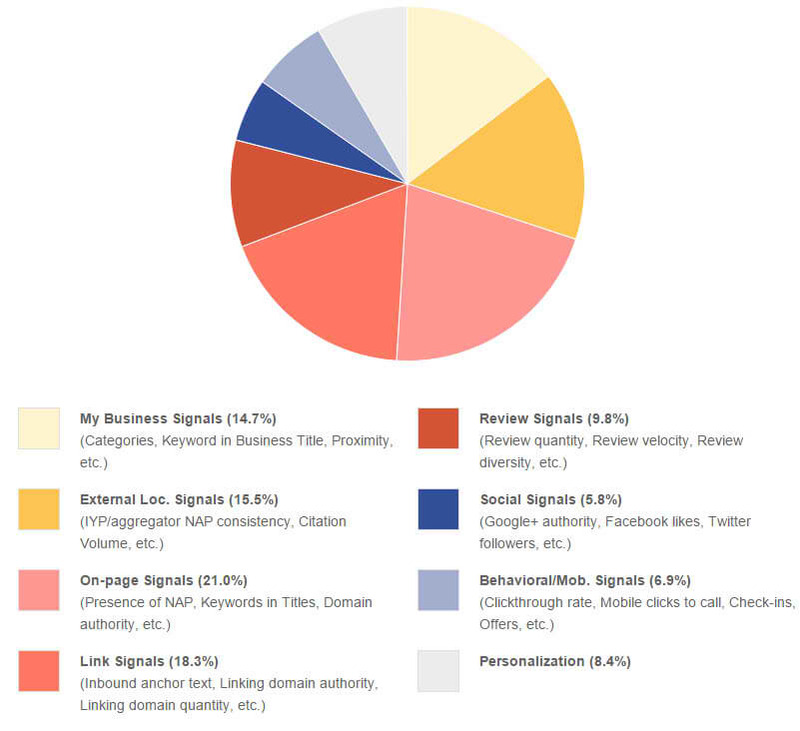 The vast majority of business owners have no idea where to turn for SEO. In fact, they have no idea what the search engines are looking for. Because of this, they make many mistakes in the initial building process and fail to please the search engines and their customers. When essential elements of the building process are ignored, the business owner is placing his website in a negative position for the search engines. When a webmaster ignores the basics of SEO, they will be unable reach the success they crave. We are going to share with you the essential elements of creating the best SEO website. We want you to know exactly how to set your website SEO up for success. With this in mind, let’s look at what you need to know right now. When a website crawls a website, there are several things they are looking for. If you use shady techniques that try to trick the search engines, you will be caught eventually. In fact, these tactics known as black hat techniques can actually cause your website to be deindexed and never seen again by human eyes. There are several things that the search engines do not want to see. Let’s just say if you stay away from the following tactics, your website will not get penalized. Let’s take a look at what can make your website take a nosedive before it ever gets started. One of the biggest mistakes new webmasters make is by stuffing too many keywords into the content. This seems as though it would be a good strategy to let the search engines know you are out there and have content they need to crawl. However, it is best to keep the keyword density between 2 to 4%, in all reality, it is best to get even lower. If you have a keyword density any higher than that, you may be looking at a penalty from the search engines. 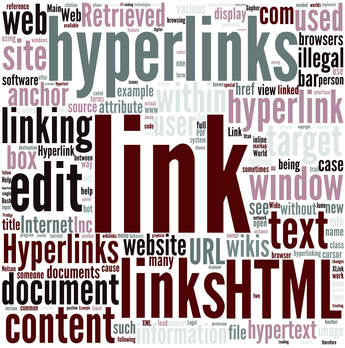 In the past, it was easy to buy backlinks to help your ranking. However, that is not a good practice anymore. While it may help to some degree at this stage in the game, it is important to understand the risks involved. If you are caught by the search engines, you will be at risk for a penalty. Your website my get sandboxed or have a loss in rankings, however, you should not be damaged too much. 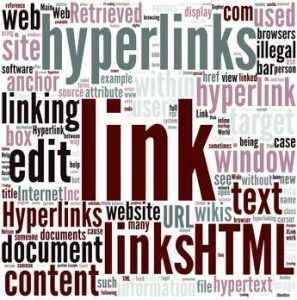 Keep in mind that you are buying links at your own risk. You site should be easy to navigate for your visitors. If your site has too many advertisements, your visitors will have an issue reading the content on your site. In addition, if the site is too difficult to navigate around, you can expect an increase in the bounce rate. Your readers will get annoyed and leave as soon as entering when this happens the bounce rate will hurt your overall rankings. The best solution is to create a good site that provides a good user experience. What Are The Search Engines Looking For? Since we have already looked at what the search engines do not want to see, it would be wise to look at what they are looking for. By choosing to implement these strategies, you will see an increase in your search engine rankings. These things will help you reach the goals you have set forward for your business. It is essential to create high-quality content that is going to be helpful and relevant to your audience. For example, if you have a pet grooming website, you need to have relevant dog information. If you do not have the right type of content on your site you can not expect to see a return on your investment. Your website needs to be operating smoothly and quickly. A fast loading website is going to be more enjoyable for your visitors. It will allow them to read more content which will help raise your rankings. As you have seen, there is much to consider about the SEO for your website. However, if you follow these guidelines and avoid what you should not be doing, you will see a rise in your rankings. It is important to understand that it takes time to create the perfect website. Also, rankings take time to finalize, so it is important to have patience and simply do what the search engines expect. If you follow their rules, you will have a winning strategy that helps to keep your site at the top of the rankings.